Wise Data Recovery is a free data recovery program. 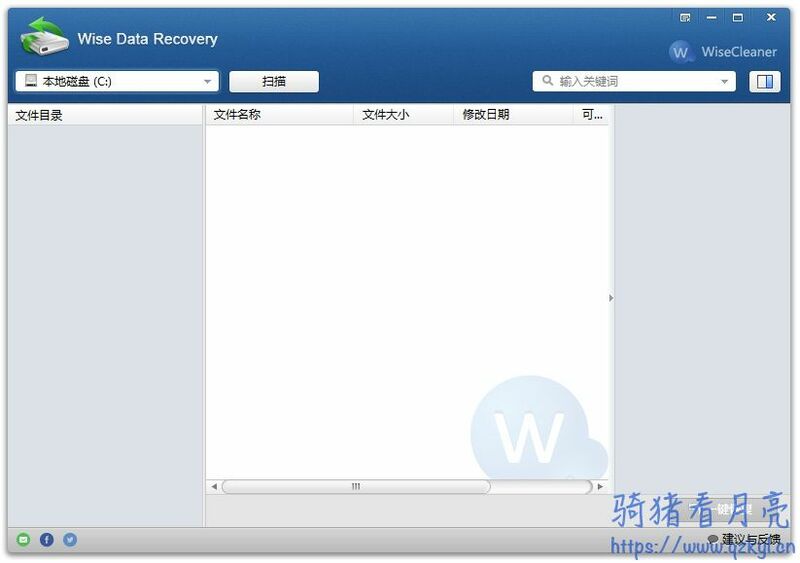 It can recover files (photo, word, email, txt, etc.) that have been “permanently” deleted and marked as free space by the operating system. 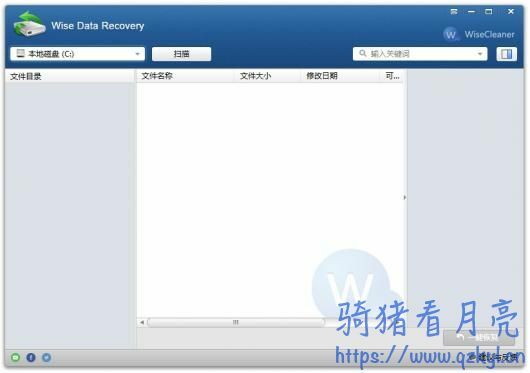 The program can also be used to recover files deleted from USB flash drives, memory cards, or MP3 players.